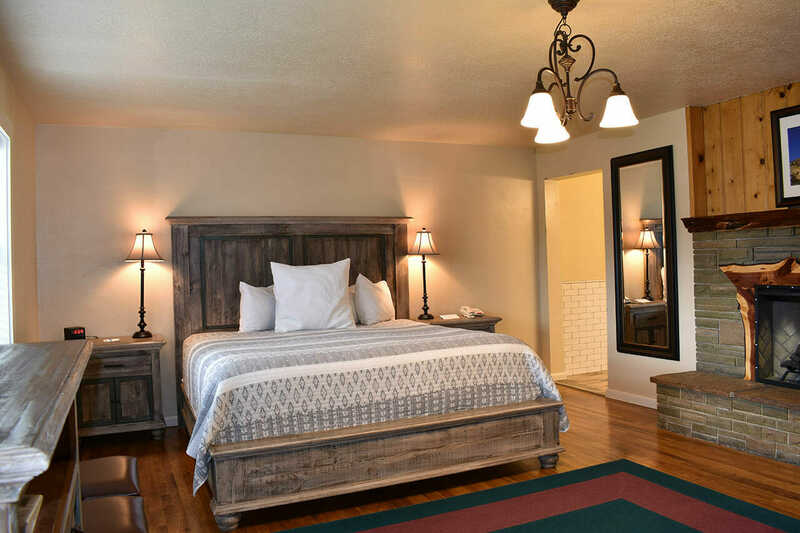 Stay at our hotel, the Bryce Canyon Pines, and experience Bryce Canyon National Park firsthand. 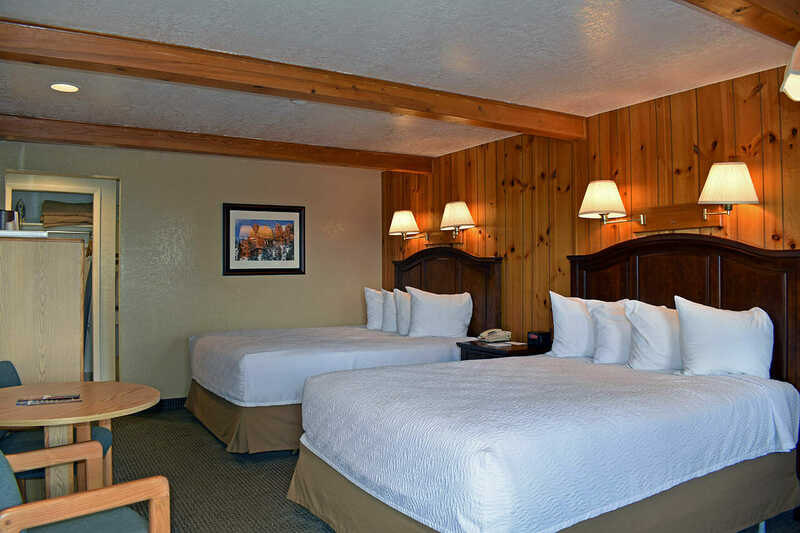 Our hotel offers a convenient location less than five minutes from Bryce Canyon National Park amid an incredible forest full of Ponderosa Pine trees. 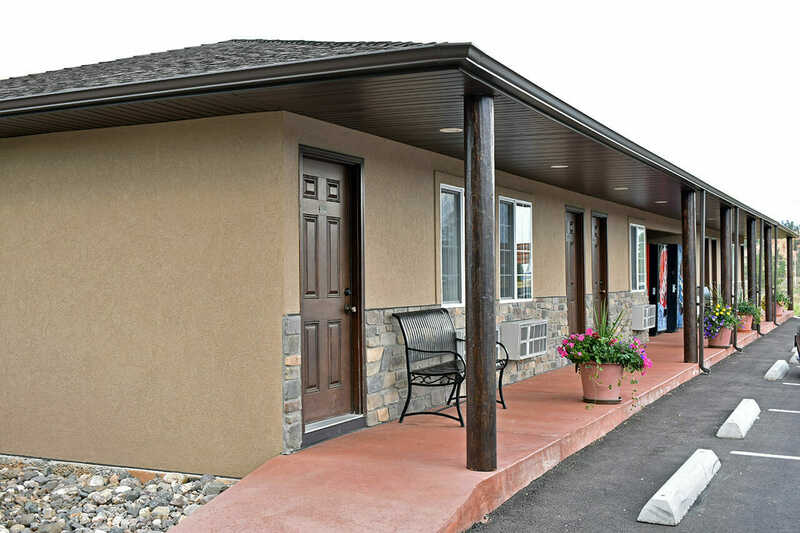 Our peaceful and secluded location offers standard rooms, cottages, campgrounds, and RV hookups perfect for any vacation to Bryce Canyon. 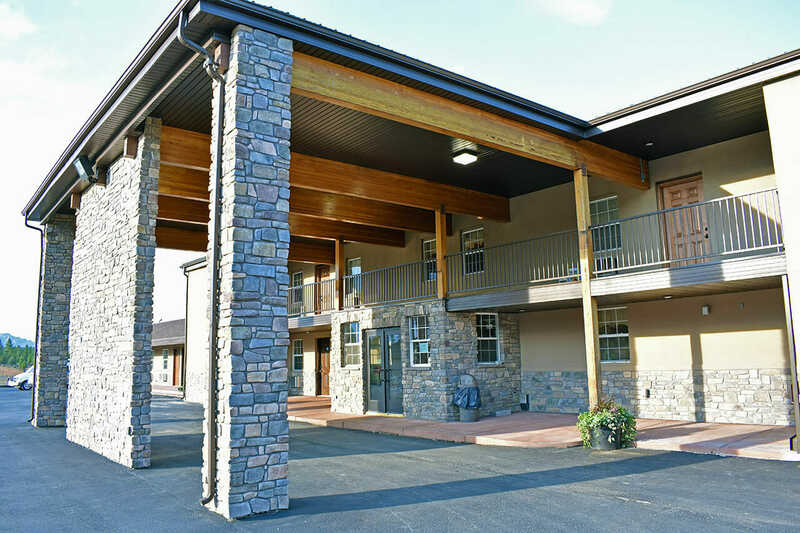 You’ll have a unique experience that is unlike any other hotels in the area. 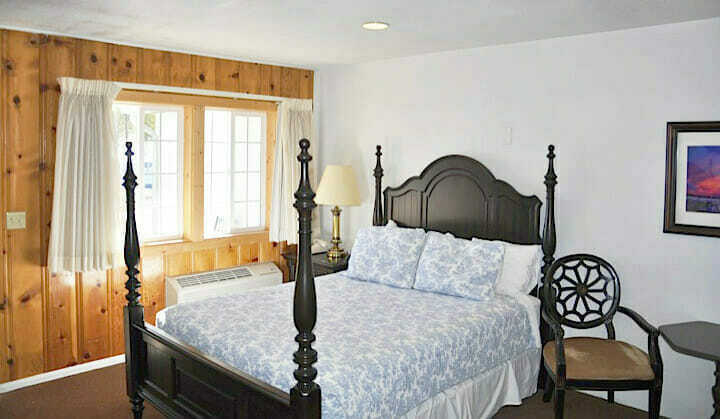 Bryce Canyon Pines strives to offer each of our guests a quality stay when they choose to stay with us. 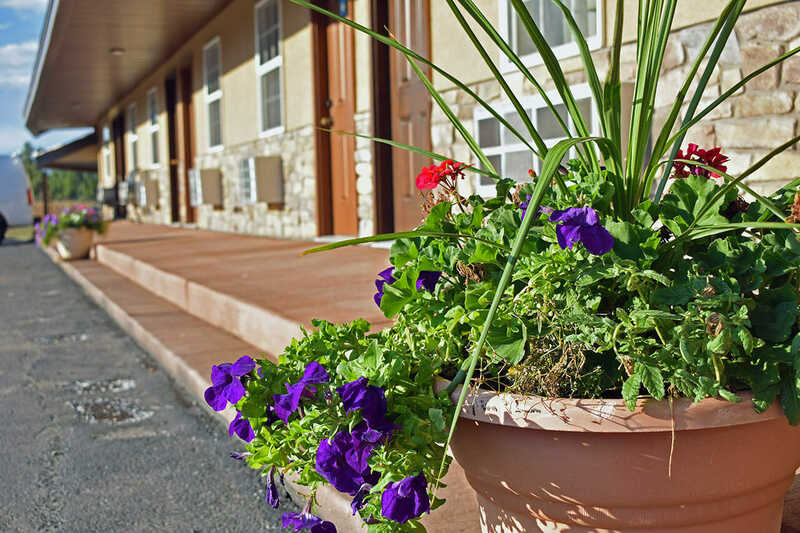 With over 50 years of hotel experience of offering clean and comfortable accommodations we can ensure your stay will be enjoyable. 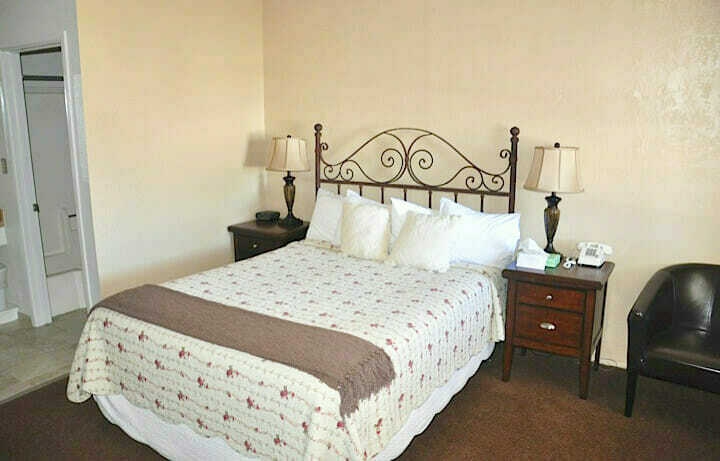 Take advantage of our many exceptional features and services not found at other hotels in Bryce, Utah. 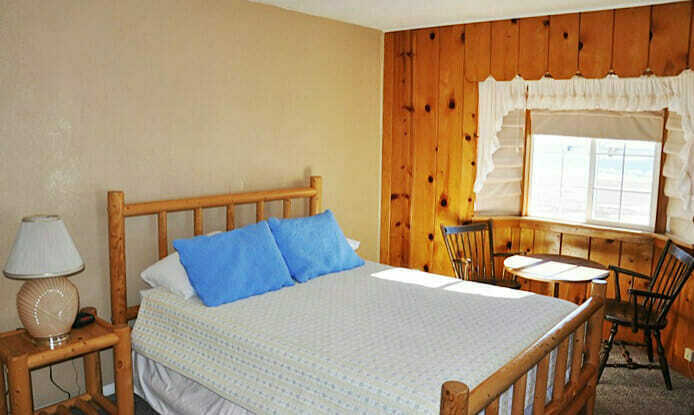 Enjoy our featured onsite restaurant which specializes in tasty pies and delicious home cooking. Choose from our half hour, hour, half day, and full day rides. 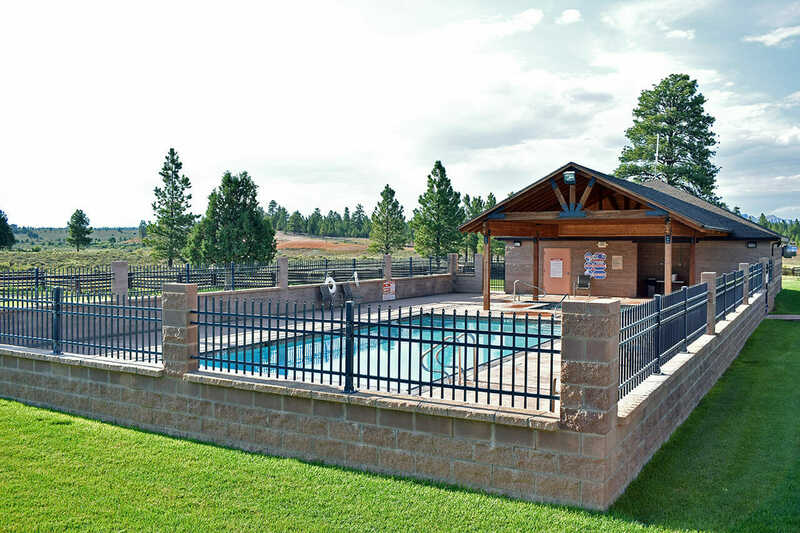 Whichever ride you go on, you’ll be surrounded by beautiful red rock mountains, Ponderosa Pine trees, and hidden water- holes. Choose from our Red Canyon Trail Rides or Kodachrome Trail Rides. Horseback riding with us offers everyone an adventure whether you are inexperienced or experienced. Your guide will provide genuine cowboy hospitality and find the right horse to fit each rider. 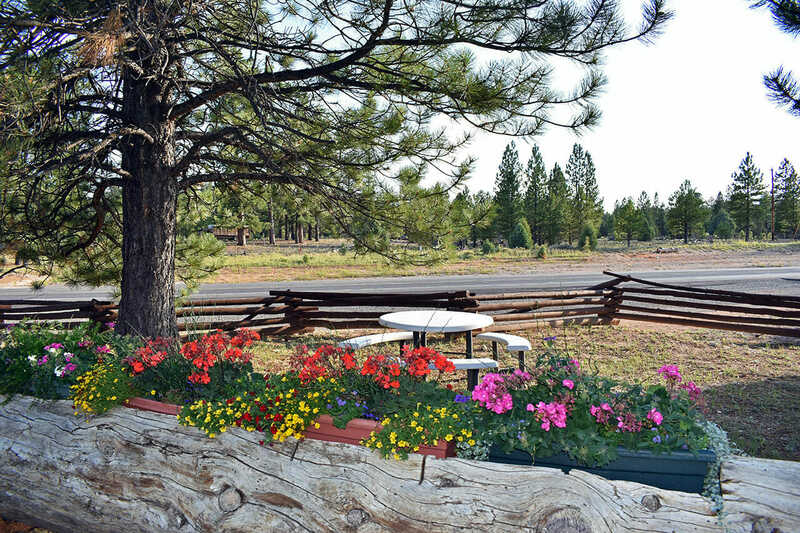 Reserve a trail ride adventure in the beautiful Bryce, Utah area today!